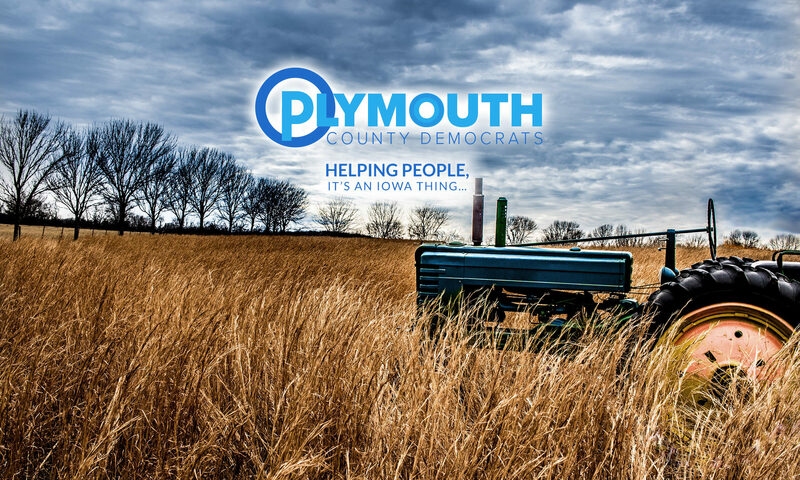 The Plymouth County Democrats will be holding their regular monthly County Central Committee meeting at 6:30 p.m. on Monday, April 15, 2019, at Lally’s Eastside Restaurant, 125 Plymouth Street NE, Le Mars, Iowa. All interested Democrats are invited to attend. Come an hour early to eat with the group!